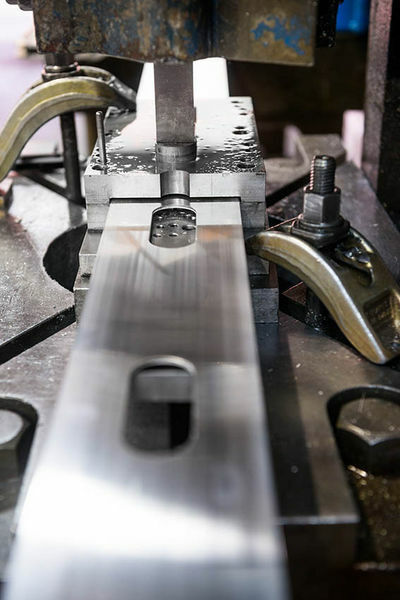 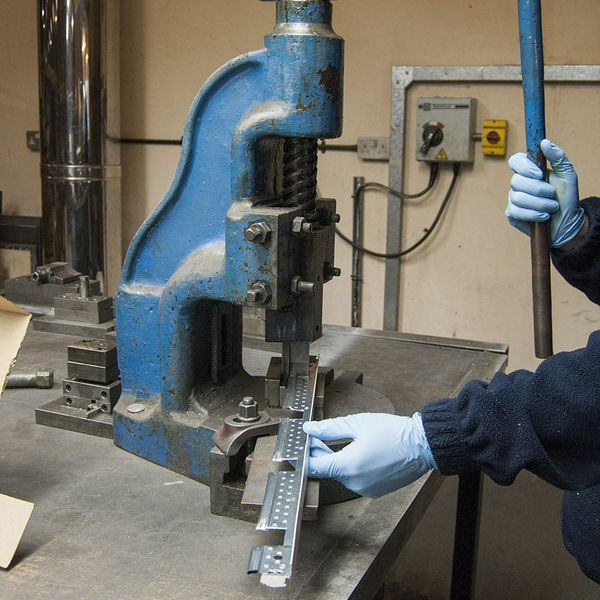 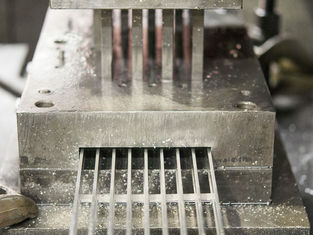 On many occasions if the machining is quite simple then aluminium extrusion or components can be punched at very competitive rates, especially if high volumes are involved. 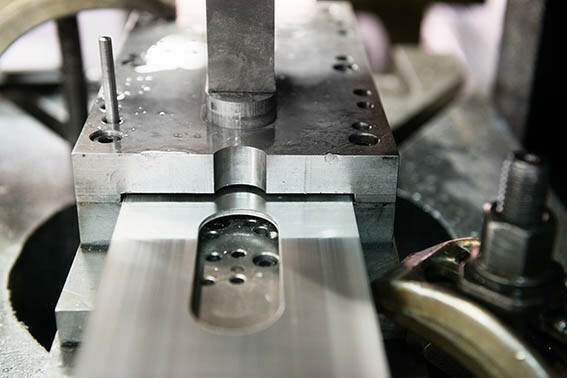 BAL Group’s range of presses include fly and power presses which combined with in-house tool making, makes us very competitive and able to respond to short lead times. 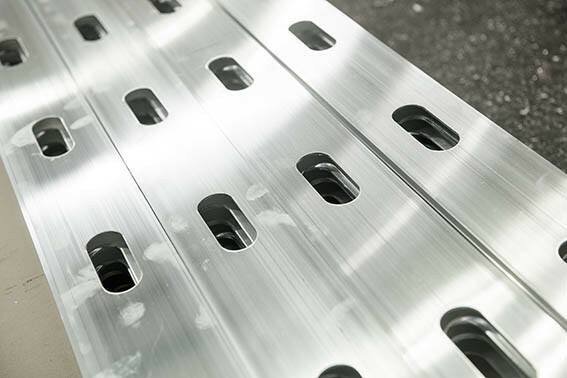 We can offer fully finished aluminium components ready to use by the customer with no additional work required.